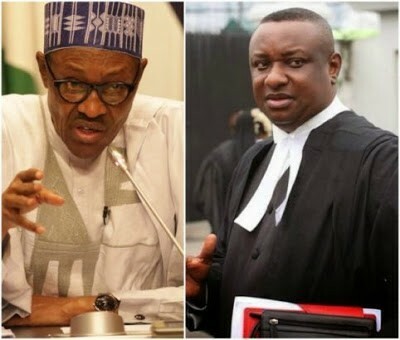 Festus Keyamo says he has not been paid a dime as the spokesperson of the Buhari campaign organization. Keyamo in a recent interview said he does not also collect gifts in any form as he speaks on Buhari's re-election. The human rights lawyer also stated that even if PDP fields all its 13 presidential aspirants, President Buhari would beat them mercilessly in the 2019 election.